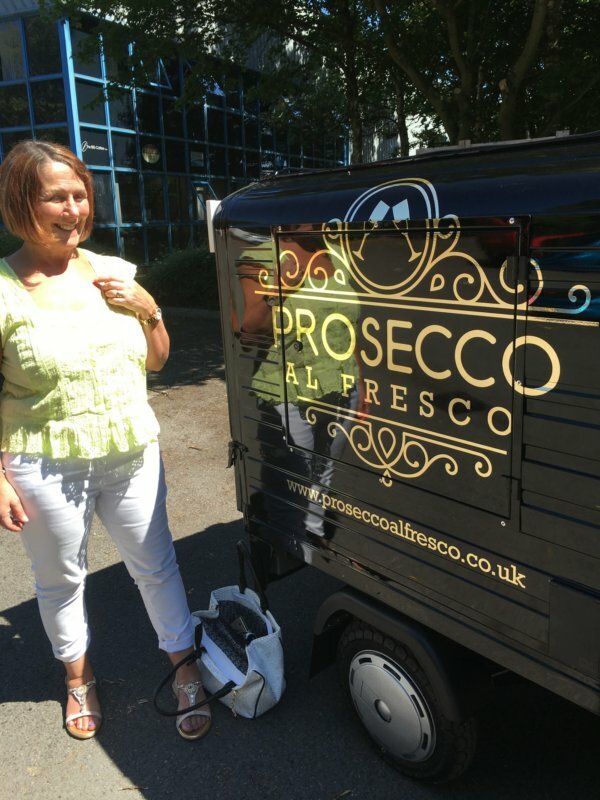 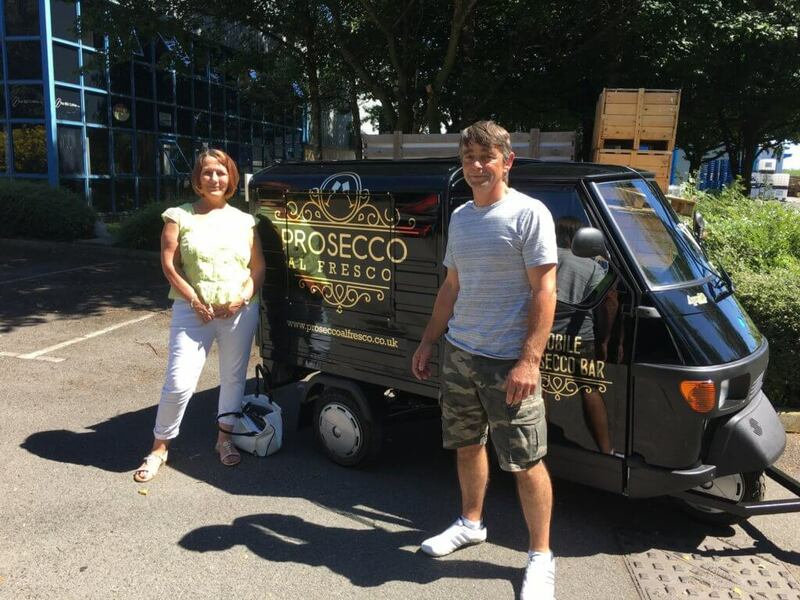 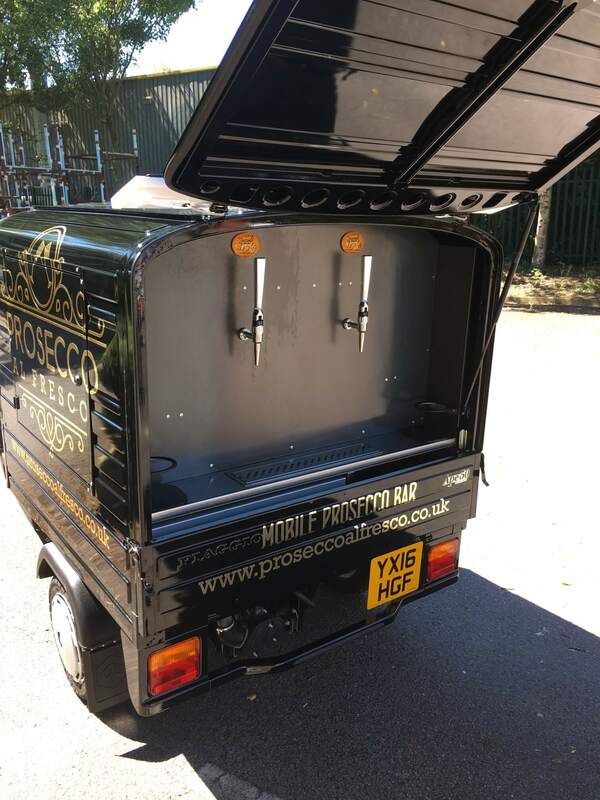 I would just like to say a big thank you to all the staff at The Big Coffee for all their hard work on the conversion of my prosecco van. 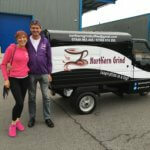 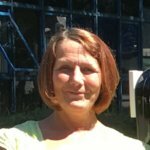 Nothing was too much trouble, from start to finish they gave me great advice and guidance and they were happy to help. 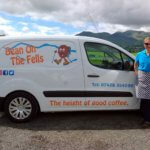 A brilliant service, thanks everyone!